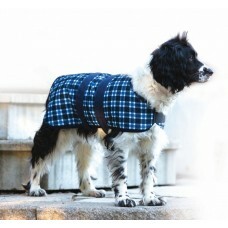 Features:  Dirt Resistant  Waterproof  Breathable  Cosy.  420D Oxford with Fleece Lining .. 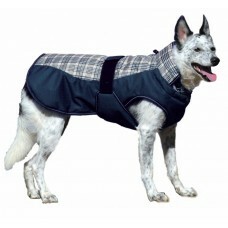 Features:  Dirt Resistant  Waterproof  Breathable  Cosy  600D Polyester Ripstop  200 gm .. 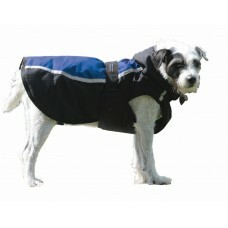 Features:  Dirt Resistant  Waterproof  Breathable  Cosy  600D Polyester Ripstop  200 gm Polyfi.. 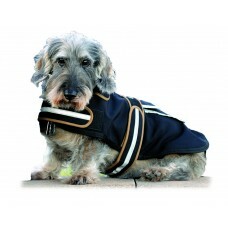 Features:  Dirt Resistant  Waterproof  Breathable  Cosy.  600D Polyester Ripstop  200 gm.. 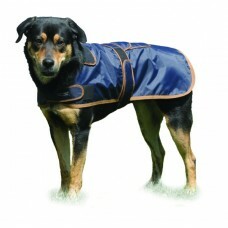 Features:  Dirt Resistant  Waterproof  Breathable  Cosy  100D Polyester with fleece on ba..